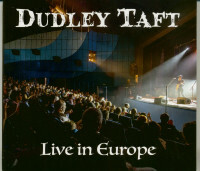 Recorded in the USA. 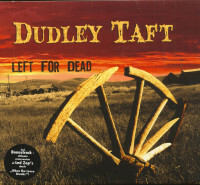 Dudley Taft hails from the Midwest region and joined Seattle-based hardrock bands Sweet Water and Second Coming in the 1990s. 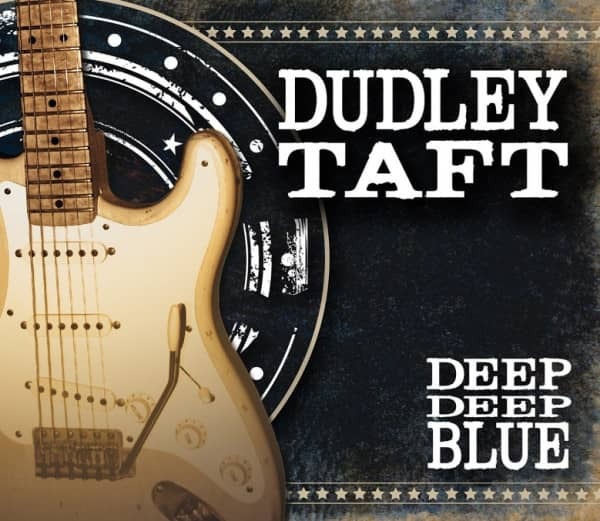 Today, he’s mixing his hard rock roots with blues structures and Grunge rock. Great songwriting and playing, but rather weak vocals. 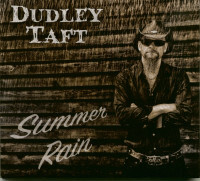 Dudley Taft – gtr/voc, Eric Robert – kbds, John Kessler – bass, Chris Leighton – drums, etc. 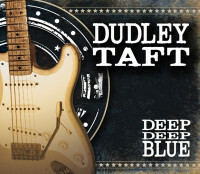 Customer evaluation for "Deep Deep Blue"